For those looking for tranquility, a natural scenery or just an escape from daily life The Chedi Ubud is the perfect hideaway. 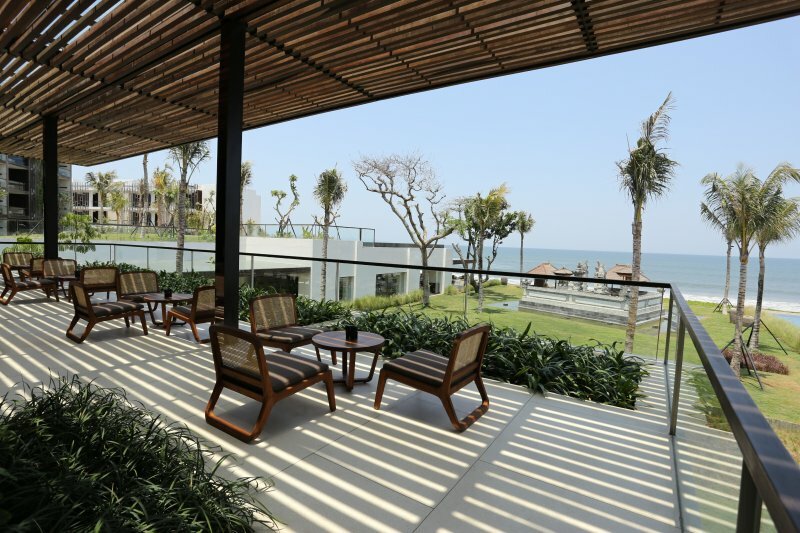 The site houses several properties varying from a restaurant to several Balinese villa's. The estate used to belong to Hendra Hadiprana, one of Indonesia’s most respected art collectors. Besides the regular services there are several ways to enjoy your days at The Chedi ubud like taking Yoga classes, playing tennis at the private court or a visit to the resort's private Amphitheater for a true Balinese performance you will never forget. The villas actually are a place where you can do more than just plunge. 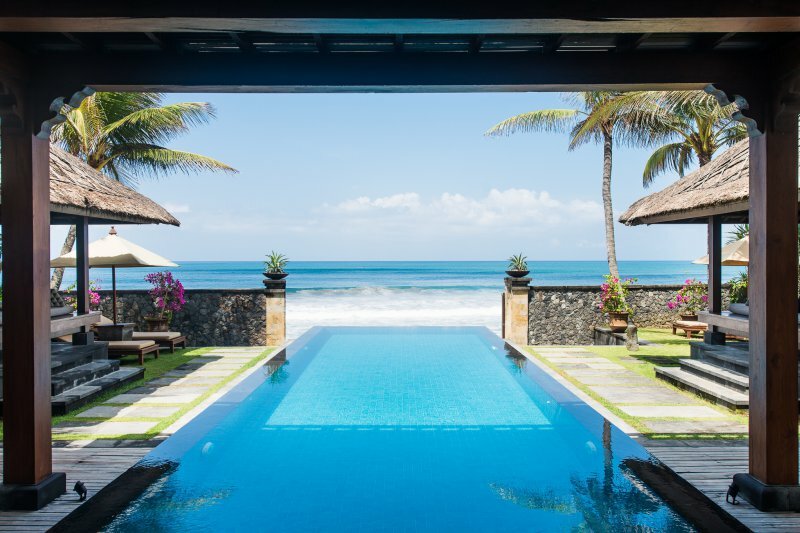 there are spa Villas available for ultra-private pampers or what about a one-of-a-kind Two-Bedroom Estate suitable for Balinese royalty. For a culinary sensation you do not have to travel far, The Chedi houses a great restaurant that serves an exceptional high quality Asian-Western cuisine. The kitchen is under supervision of Executive Chef Khairudin ‘Dean’ Nor and makes use of local produce and organic herbs grown next to the restaurant. Bali is home to many great international known dishes, learn how to prepare them from a true professional by attending cooking class at the Chedi. While you're here why not learn from the best! The villa's are the perfect setting for in-room dining. Balinese food with green rice paddies as a backdrop gives your dinner experience an extra dimension. you can even enjoy it with a Balinese wine along the side. We've tried some great whites and rose's already! One of the many cool things to do is going for a morning walk into the rice fields with your butler who can give you a memorable adventure from a local perspective. Educational and refreshing at the same time.